Compton rap great Kendrick Lamar took a break from covering Taylor Swift to pay Saturday Night Live a visit. In addition to appearing in a sketch (the hilarious Young Tarts and Old Farts album duets commercial), Kendrick took the stage twice, giving it his all both times. First up, he performed the uplifting "i," adding a dose of menace with his all-black contact lenses. Then he brought TDE labelmate Jay Rock and Chantal Kreviazuk to the stage for a performance of "Pay for It." 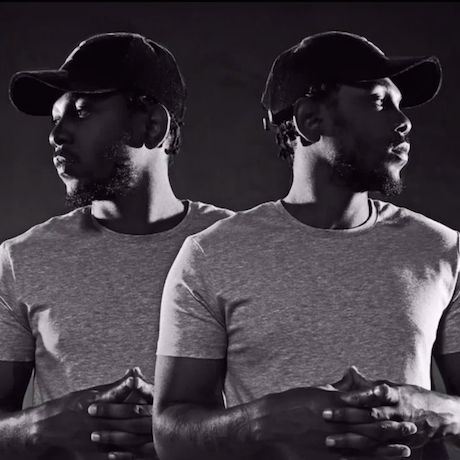 Watch Kendrick Lamar perform on Saturday Night Live below.